Vision: a world where social mobility is a reality so no person’s background determines their future. Mission: provide coaching solutions to help pupils from low-income backgrounds achieve their best in school. Currently, too many high-potential children do not fulfil their academic potential. It's clear that we are a long way off from a level-playing field in social mobility and access to university. Right now, the seven percent of the population who attend an independent school are still wildly over-represented in top universities and professions. When any young person shows the potential to secure a place at a top university they require support to turn this outcome into a reality. To achieve this they need developed skills that are valued by universities. National data shows that too many of the most able students at state schools are still being let down by barriers that stand in the way of them benefiting from a wealth of opportunity afforded to the most advantaged. While schools are providing high academic standards, this is not enough for many pupils to attain places at university. Attending university isn't just about having the right grades - young people need to develop their cultural capital, confidence, and learn resilience as a wider part of learning. At CoachBright, we want our pupils to become independent and resilient to ensure they'll thrive in higher education and beyond. At CoachBright, we believe that training our volunteers as academic coaches equips them with the listening, empathetic, communication and academic skills that will best give our pupils the space to explore their individual approach to independent study. Developing a unique 1-1 working relationship with their coach is something that our pupils particularly enjoy, as sessions feel personalised and familiar. One of the most important elements of coaching is that it is not simply about providing pupils with the answers. 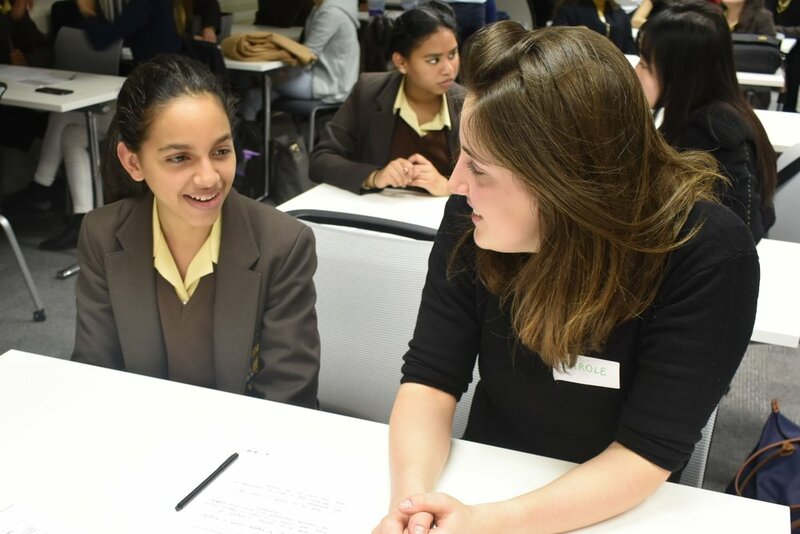 Whilst tutoring an academic activity is a large part of the session, the coaching environment ensures that pupils explore their academic reality proactively and in a self-directed manner of learning.